It’s easy to take having a job for granted. So think for a moment about those who find it much more difficult to get into employment. People who, for whatever reason, just need an opportunity to turn their lives around and contribute to society again. Using therapeutic organic horticulture, the farm develops their skills, confidence and employability, as well as improving their health and wellbeing. It’s a roaring success; growing year-on-year and offering a support network to more and more people. Like most small business owners, Jennie had limited knowledge on HR and employment law. When one of her team became a problem, Jennie knew she had to deal with it in the right way. The farm and its volunteers’ futures depended on it. First, Jennie tried a local HR provider. But the consultancy’s hourly rates soon rocketed to £1000 despite being nowhere nearer to solving the issue. Jennie knew she needed a better quality and a better value HR provider. She found it in Peninsula, the UK and Ireland’s most trusted HR provider. With a much more manageable monthly investment, Jennie and the team now have peace of mind with Peninsula at their side. Our 24-hour advisors and team are on hand to deal with any HR matter, like employment contracts, sick leave, or access to online HR software. Jennie and the team know their farm’s future is secure and they’re free to put their full focus on changing lives for the better. 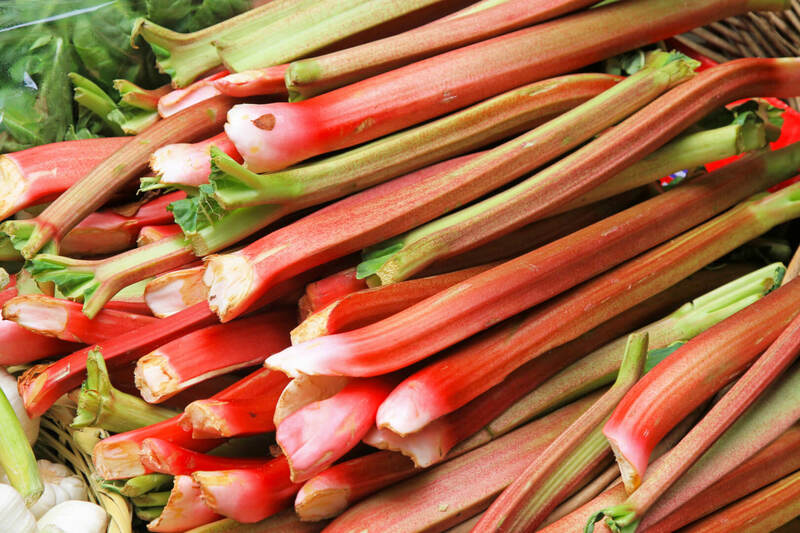 Under Jennie’s inspirational leadership, Rhubarb Farm’s success looks set to continue. Its ethos is one of acceptance and providing opportunities for people from any walk of life. It’s why 60% of the senior team who were once on hard times themselves now mentor the farm’s newest recruits.